Shareholders of Niger Insurance plc have urged the board and management to further deepen its position in the nation’s insurance industry with stronger marketing and product penetration to enhance shareholder value. The shareholders, who applauded the Company’s commitment to enhancing shareholder value despite the challenging business environment, said Niger as a brand and its years of existence have what it takes to lead the industry. 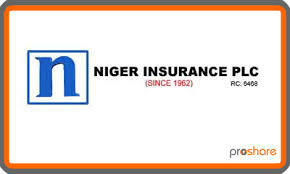 Niger Insurance paid out a dividend of 3.5 kobo per 50 kobo share amounting to N270.88 million in the financial year ended December 31, 2014. Boniface Okezie and Jerome Obuh in their remark at the Company’s 45th Annual General Meeting held in Sokoto said this is a challenging time for insurance business because of fall in exchange rate, fall in oil price and dwindling revenue across public and private sectors. They advised that the Company should take advantage of its spread as PAN Nigerian insurance company to get more businesses in states and regions where they have branches. The underwriting firm, during the 2014 financial year recorded a gross premium written of N11.06 billion as against N10.44 billion in 2013, representing a growth of 5.95 percent. The company’s Chairman, Bala Zakariyau, who disclosed the figures during the AGM said the group profit after tax rose to N690.96 million in 2014 from N627.42 million in 2013 in spite of the challenges in the operating environment. The management’s ability to cut costs also helped to increase the profit as management expenses reduced by 29.27 percent from N4.68 billion in 2013 to N3.31 billion in 2014, Zakariya’u stated. He also informed that the net premium income of the underwriting outfit increased by about 1.45 percent to N9.79 billion in 2014 from N9.65 billion in 2013. Niger Insurance is increasing equity in the business and also improving on its insurance fund as investment income grew by 46 percent to N1.15 billion in 2014 from N790.54 million in 2013. Zakariyau explained that the growth in investment income was due to strict implementation of NAICOM directives on “No Premium No Cover Policy” from January 1, 2014. 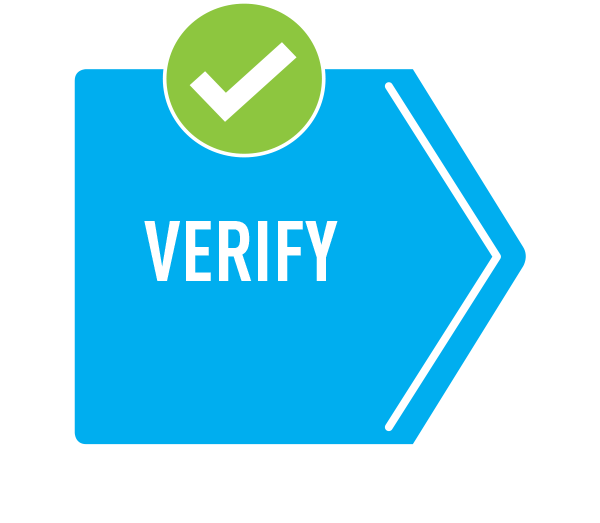 The policy aims to stimulate liquidity within the system by reducing the huge receivables being carried on the statement of financial position of insurance companies. He added that Niger Insurance has been intensifying payment of claims to clients as its claims ratio increased to 37.88 percent in 2014 from 35.72 percent in 2013.Claims expenses in 2014 was N4.19 billion, representing an increase of 12.33 percent compared to N3.72 billion recorded in 2014. Going forward, he said the company is determined to give more attention to the retail segment of the industry which is less volatile and diversify its investments portfolio, review and revamp product offerings. He further assured that the organisation would hasten formation of new local and international alliances to further consolidate its position in the industry.